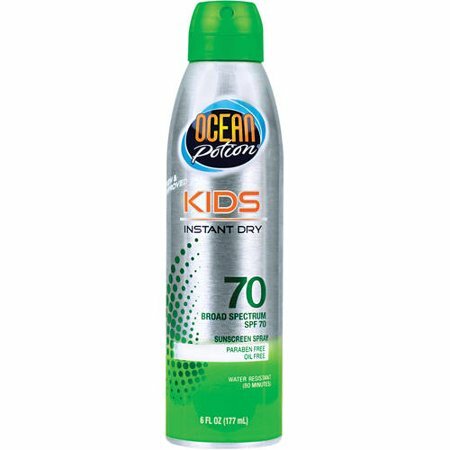 OCEAN POTION KIDS SPF 70, INSTANT DRY. 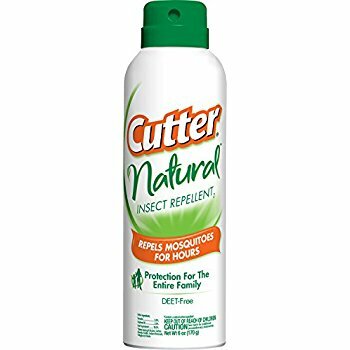 6FL OZ. 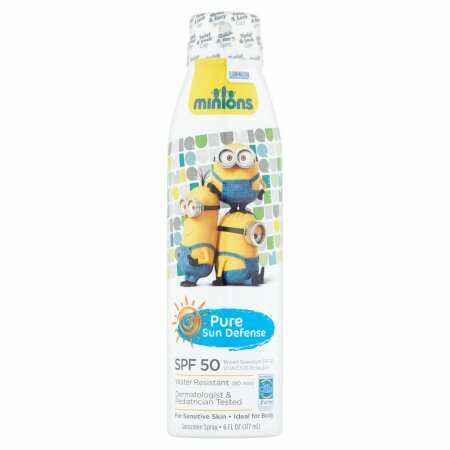 ocean potion tanning spray, spf 15. 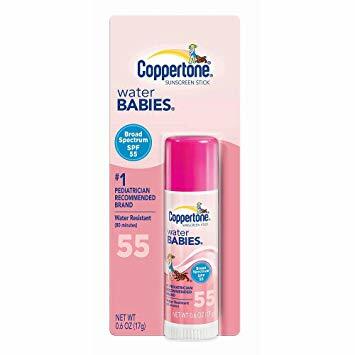 6fl oz. NO-AD SKIN CARE, PREVENT & BRIGHTEN "ANTI-AGING" SPF 15, 12FL OZ. NO-AD SKIN CARE, PREVENT & REPAIR "ANTI-AGING" SPF 15, 12FL OZ. 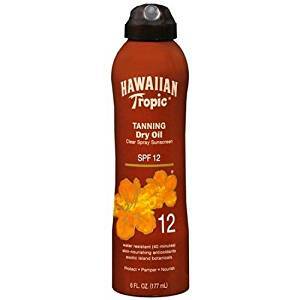 HAWAIIAN TROPIC: TANNING DRY OIL SPF 12 6 FL OZ. HAWAIIAN TROPIC: LIME COOLADA, AFTER SUN MOISTURIZER, 4 OZ. 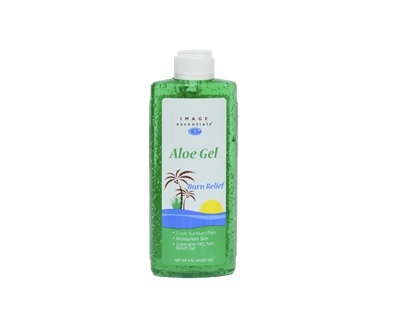 Aloe: Bahama Balm ALOE VERA Gel 6 oz. 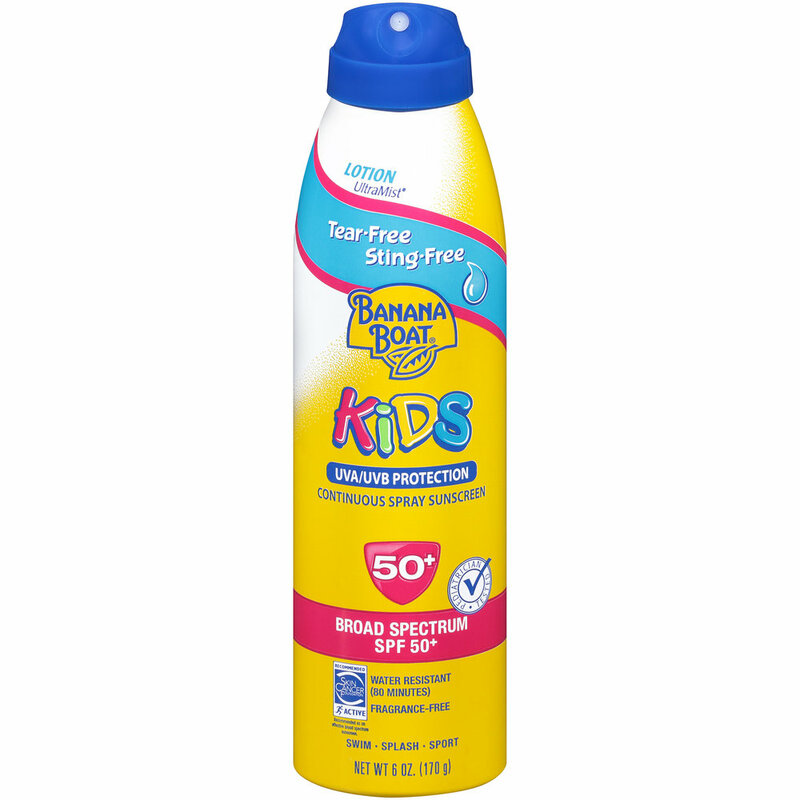 BULL FROG: SUNSCREEN WATER SPORT LOTION SPF 50, 5FL OZ.